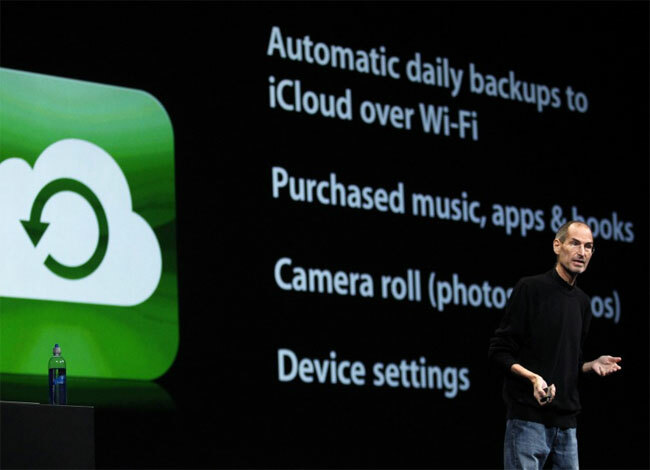 Apple has released the latest version of iTunes, iTunes 10.5, which was released yesterday ahead of todays launch of their new iCloud service and the latest version of their mobile OS, iOS 5. If you are upgrading to iOS 5 you will need to download iTunes 10.5, which will allow you sync your iPhone, iPad or iPod Touch over WiFi with iTunes, it will also store all your purchases in the cloud. You will be able to download your content direct to your iOS 5 device from the cloud when iOS 5 is released later today, you can find out more information on what is new in iOS 10.5 over at Apple.